By default, macOS contains a pretty impressive collection of screenshot capabilities. But if you take a lot of screenshots, you might start to notice limitations. 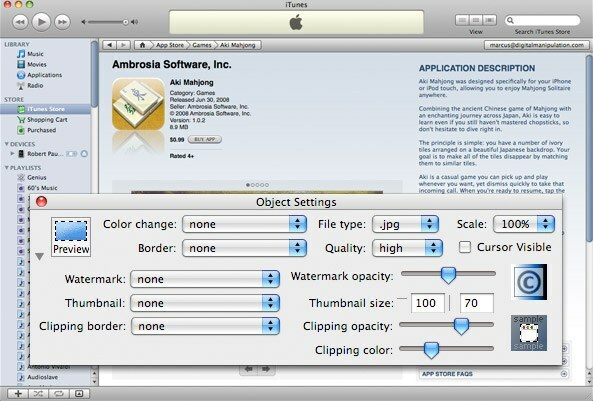 Check out these third-party options to expand your screenshot toolset. Monosnap is a uniquely powerful screenshot tool. 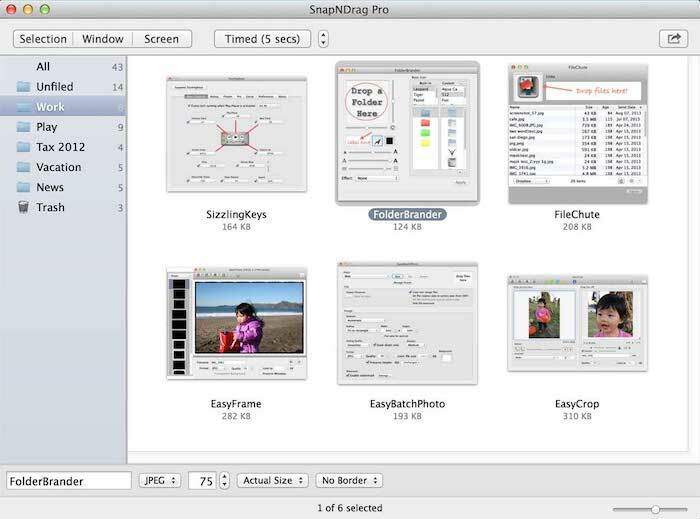 The screenshot utility is slim and easy to use. 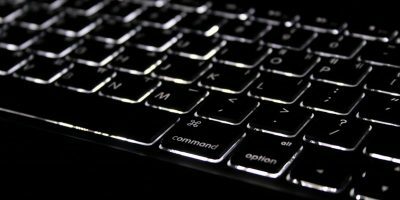 You can invoke an area or full-screen capture from the keyboard, and you’ll have access to the annotation tools as soon as the capture it taken. 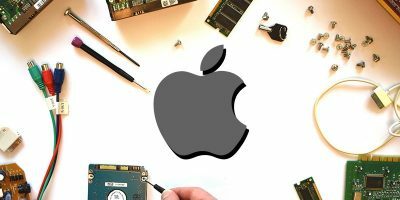 When you’re happy with your annotations, you can export a JPG or PNG file, or even send the app to an external editor like Photoshop. Interestingly, the app can also record screen video, or take “selfies” with your Mac’s front-facing camera. If you pay for the pro version, you can also integrate the app with cloud services like Evernote. The selection tools is hyper accurate, with pixel-perfect zoom for selecting boundaries easily. The apps only downside is a lack of application window captures, which you’ll still need to do with the default app. Otherwise, it’s got just about everything you could want in a screenshot app, which makes it a powerful companion for anyone who needs to take a ton of screen captures. Even if Skitch is getting a little long in the tooth, it’s still one of the best image annotation apps available. As a screenshot creation app, it’s perfectly serviceable, but its annotation tools are where the app really shines. 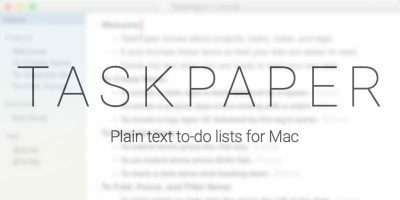 Marking up images is fluid and simple, with an obvious interface and just enough options. It’s our go-to tool for drawing an arrow on something, even if we use the default macOS tools to actually make a screenshot. My favorite feature of SnapNDrag is the library. 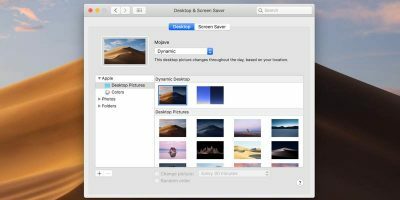 Rather than capturing screenshots to your Desktop or another directory, it instead embeds them in a library file. This avoids cluttering up your directory with five slightly different images of the same interface. When you get the one you like, you can export it as your choice of image format. You can take many different types of screenshots, with timed and instant options available. The annotation aren’t as great as Skitch, however. But the main drawback of SnapNDrag is the cost. The full version of the app is $10, and functionality like resizing screenshots to arbitrary dimensions costs another $10 on top of that. With core features locked behind a fairly steep paywall, it’s hard to recommend the app. Lightshot is a lightweight screenshot utility with limited but useful functionality. Once the utility is invoked, the user selects their screen with a drag tool. 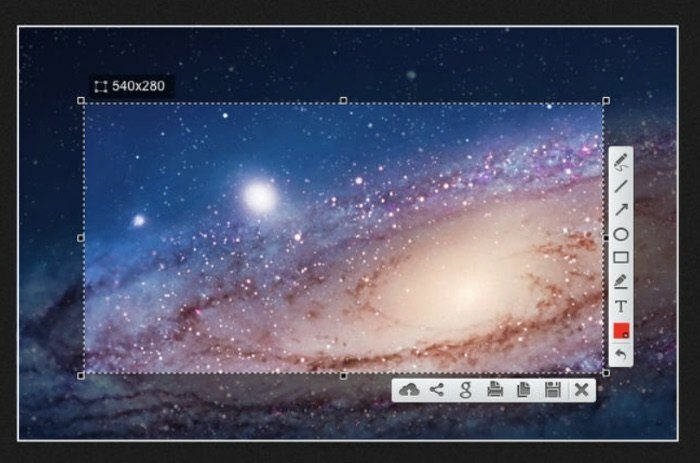 Once the drag is complete, the user can use a floating utility to annotate the image in place. Then, it can be saved either to the user’s hard drive or an online utility called prntscr.com and shared publicly. That’s really it. 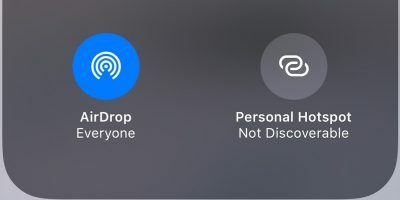 If you just need a utility in infrequently created annotated screenshots, Lightshot is a great choice, but it might not fulfill the expectations of power users. 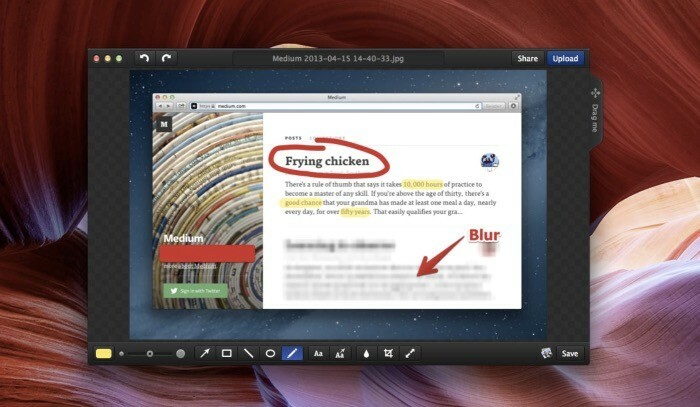 Snagit is another professional-grade screenshot utility with a cost to match. 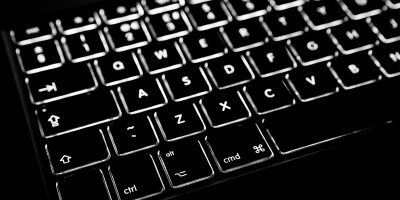 It might be the most powerful utility on the list, with a nearly bewildering array of annotation options and features. It’s truly immense, and it’s perfect for users that need to create screenshots constantly. Professionals that need extensive annotation might find the extended utility to be worth the $50 cost. If you want to try it out, you can get a 15-day free trial with all features unlocked. And if you like Snagit but you can’t get behind the cost, you mighty try Jing instead. It’s by the same developers but free and sharing images over their social service. 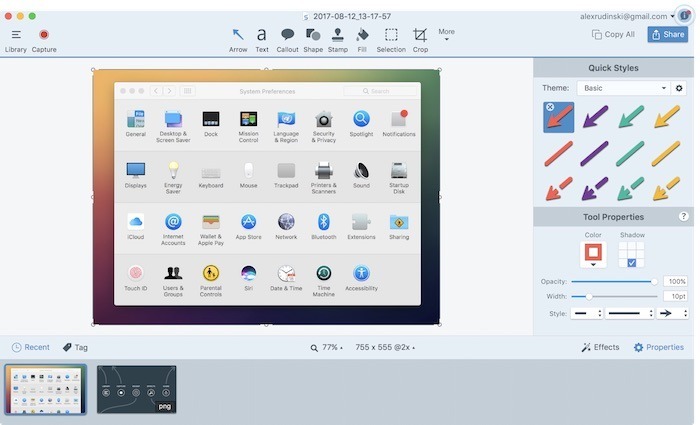 Snapz Pro X is the favorite of many long-time Mac users with aged adherents to the platform remembering its long lost version one. It’s one of the longest-lived screenshot apps as well as one the more powerful. 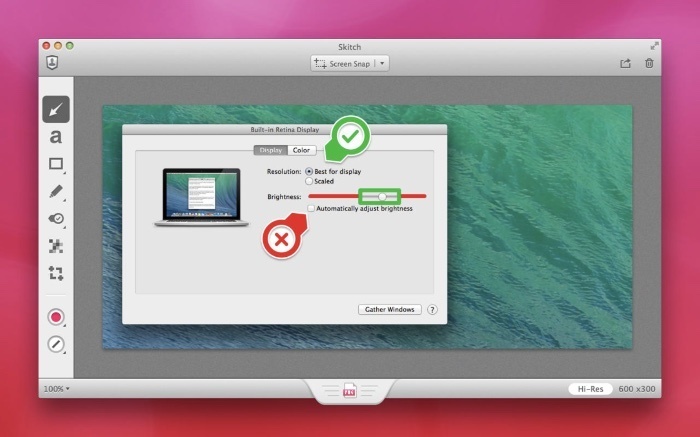 In addition to a robust screenshot capability, the app can create video from your any part of your Mac’s screen. It can capture both system output and microphone input, which makes it especially well-suited to creating tutorials. You can use it to take static screenshots, and you’ll find an impressive range of functionality. The app’s cost, however, is pure madness: a full license is $69. Unless you need something to make videos with constantly, you’re better off with a cheaper application. If you want the best of all worlds, Monosnap is a great choice. 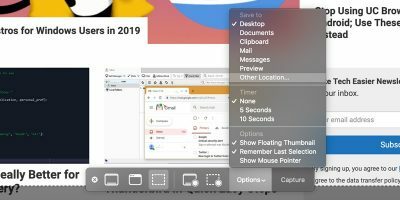 Power users can get more out of an app like Snagit or Snapz Pro X, and occasional screenshot makers might like the lightweight Lightshot. 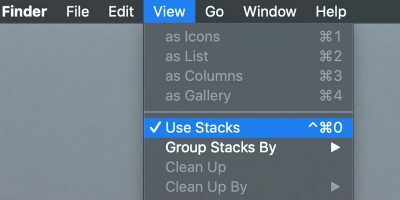 Been using Monosnap for years, but for the last few months you can’t add text to a screenshot or image. Developer says it’s a bug and promised to fixe it several months ago. Unfortunately, that hasn’t happened.